Blogging can be a great way to express yourself. You have something great to share, a new recipe, DIY, homeschooling tips, or travel ideas. But how do you get the new reader to come to your blog, read it, stay, and even join your mailing list? You market your blog to grow your audience. I’ll share 5 tips that will you to market your blog and does not require you to spend money on ads to promote yourself. There are many social media outlets, that you are bound to find one or two or three that like and don’t mind using weekly to market your blog to new and current reader. Facebook fan page, Google+, and Twitter in my eyes are the top ways to promote your blog, make blogging friends, gain new readers. Pinterest, is the best place to really promote you blog. Create boards for your blog. I have a board title “My Blog – Life of Creed and I also have boards related to my posts: homeschooling, product reviews, beauty, fashion. That way I can pin my post in many places and it’s a way for me to re-pin my own post, but not have it on the same board. I know you are wondering how a comment on someone else’s blog can help you. Many bloggers, use CommentLove, which lets you link your newest blog post to the comment. So, the blog you just read wins, by getting a reader and a comment. You win, but being able to leave a link to a blog post. One of the other comments, can see your link and click right on over to your blog. A tribe can be two or more bloggers who support each other, share each other’s blog post on social media. You can also join tribes, like a Pinterest tribe where you all re-pin each other blog posts to get your tribe members blog post in front of your audience. Writing a post for another blog can help drive some traffic to your blog. The blog you wrote the guest post for, well the readers from there may head over to your blog if they enjoyed the post. Normally, the blog you are posting for add you bio, with your website and social media links. This drives a little traffic to your blog and your social media. It’s also a great way to connect with other bloggers. This is not my favorite, but when I first started my lifestyle blog, this really help to get new eyes on my blog reading. 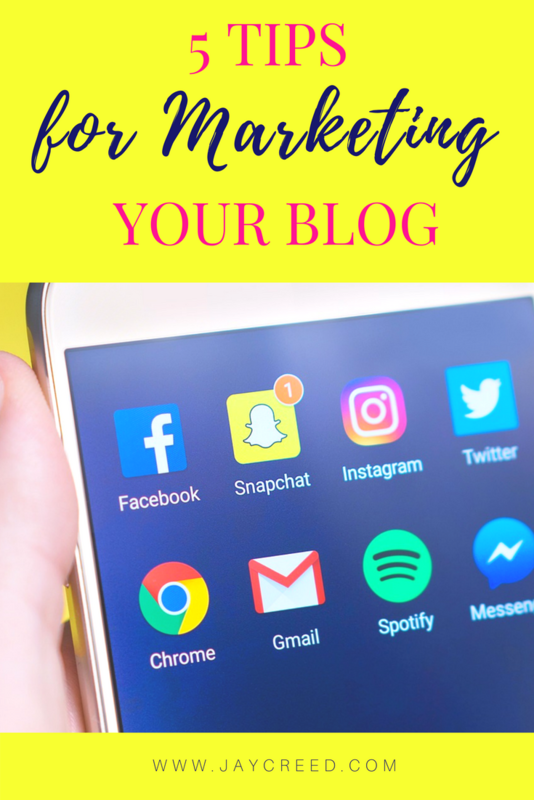 I hope these tips help you to market your blog and grow your audience. 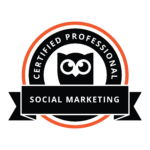 I know it has help and still does help me with marketing my blog to others. Share in the comments below ways you market you blog, without spending money.